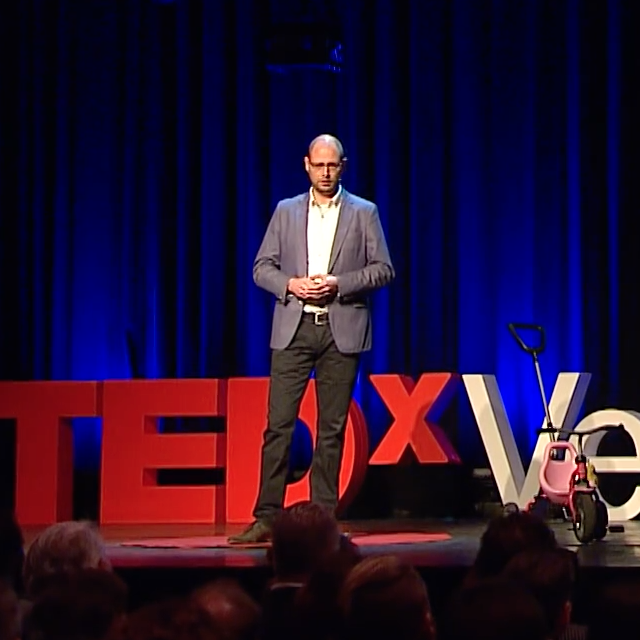 Willem-Jan told his story about Accerion on stage at TEDx Venlo. Entrepreneurship, building a company and developing a totally new technology. These three ingredients make a great cocktail for a rollercoaster ride. Willem-Jan takes you on his own ride and what he learned during this energizing time.